TapHunter helps restaurants and bars save time and sell more via a suite of operational and marketing tools, including print menus, digital menu boards, social media posting and monitoring, website menus and inventory management. Instead of having to update multiple platforms whenever your menu changes, simply update your TapHunter dashboard or TapHunter Manger mobile app and instantly notify your customers while displaying up to date menus. TapHunter allows you to have better and more engaging menus that can be updated in seconds and makes it super simple for you to get the word out to your customer base about new items. 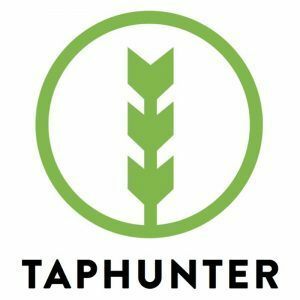 TapHunter works for any bar, restaurant or other commercial establishment that sells beverages of any kind, including beer, spirits, wine, cocktails and nonalcoholic. The TapHunter integration for the Upserve POS makes it incredibly simple and quick to update your menu on your POS directly from the TapHunter dashboard and mobile app. This means that you can update your POS, website, print menus, digital menu and social media by changing your menu on TapHunter in under a minute.